World music history in the making can be witnessed at Johnny D’s Uptown at the end of this month! World fusion ensemble The Other Europeans is embarking upon their first North American tour and they are coming to Boston. 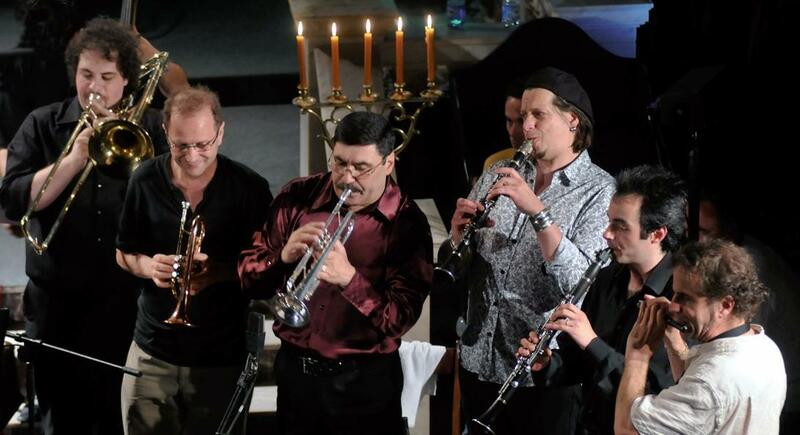 What makes this band’s music so monumental is the fact that it represents the revival of a long-lost valuable cultural partnership between the Jews and the Roma people of Moldova. These two ethnic groups shared a strong bond between each other back in the old country that resulted in an artful blending of various elements of their two distinctive heritages, one of course being the traditional music. However, thanks to armed conflict, persecution, and eventual evacuation efforts, this precious cultural affiliation ended, sadly enough. 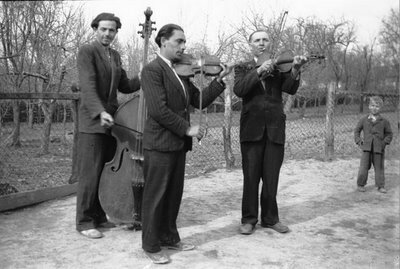 Fortunately, through the concerted efforts of the European Union and a number of festival and cultural project committees, this age-old genre of klezmer/gypsy fusion music has been brought back to life through the formation of group of very talented and highly accomplished musicians, all of whom are considered established virtuosos of their instrument. The Other Europeans is a group of 14 klezmer or lautari performers hailing from 7 different countries. The band’s instrumentation includes: piano, cimbalom, accordions, trombone, trumpets, tuba, violins, double basses, flutes (some of ethnic character), clarinets, saxophones, and percussion. While the ensemble’s music has managed to re-capture the true traditional flavor of the old European sound it also displays a distinctly modern interpretive flare giving it a fresh new character. 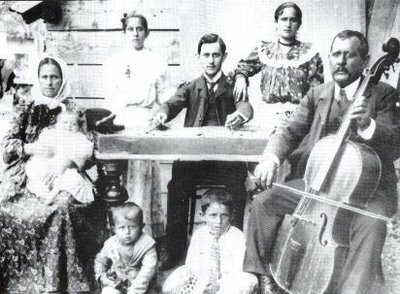 The Other Europeans have thus managed to successfully re-established the old, once extinct, Jewish/Roma cultural ties through their intense, emotionally charged music. This rare fusion of the klezmer and gypsy genres makes for quite an interesting listening experience indeed. Come on out to Somerville and experience it for yourself.